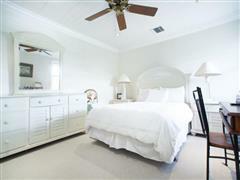 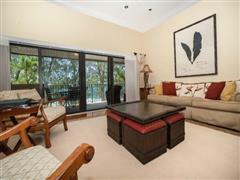 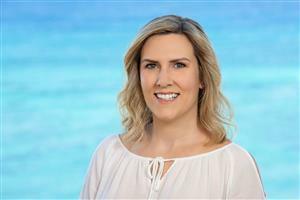 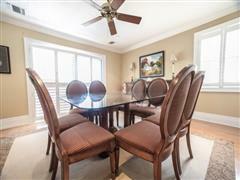 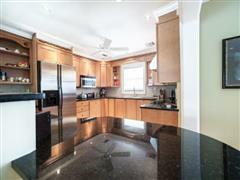 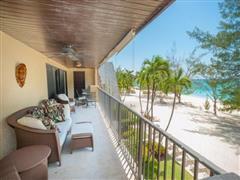 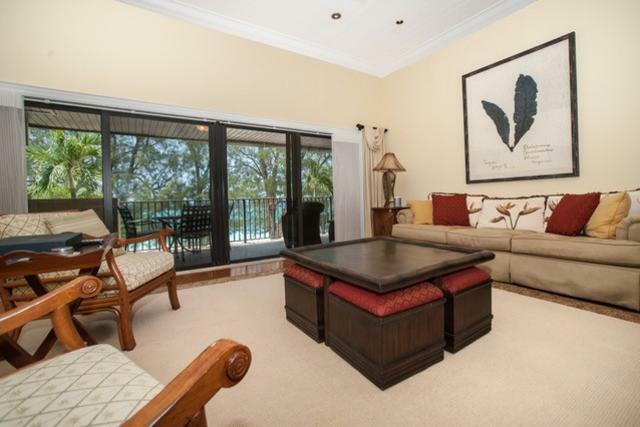 Rare opportunity to rent an executive 3 bed/3 bath condo on the best part of the Seven Mile Beach. 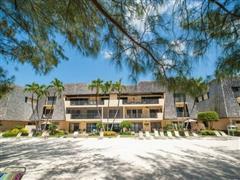 Peaceful but within walking distance of shops and restaurants, this furnished top floor condo features a large living area, modern kitchen and a dedicated dining room, all with stunning views over the Seven Mile Beach. 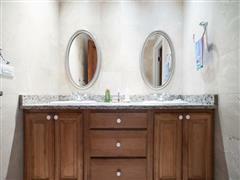 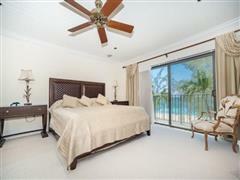 Each of the 3 large bedrooms have en-suites and walk-in wardrobes. 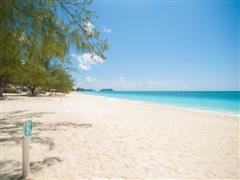 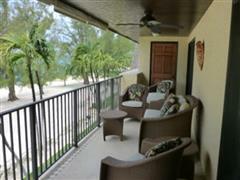 most beautiful stretches of Seven Mile Beach, or you can enjoy the sunset from your large balcony. 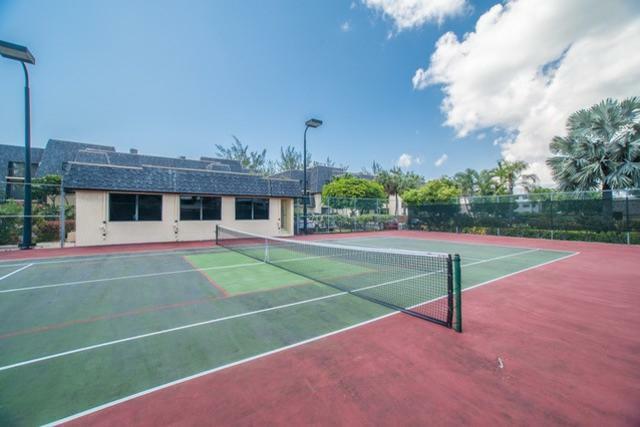 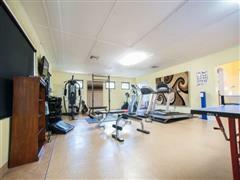 Amenities of The Islands Club include tennis court, gym, deck chairs and two parking spots. 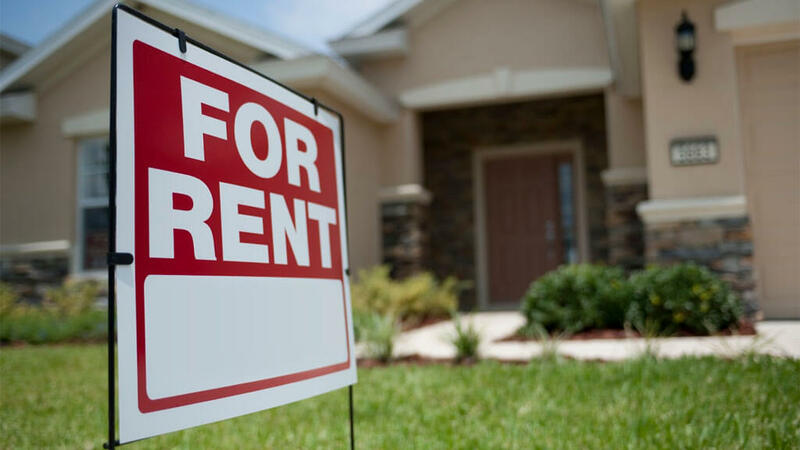 Minimum of 6 month lease from May 1st 2019 to October 31st 2019 with possibility to extend subject to negotiations. 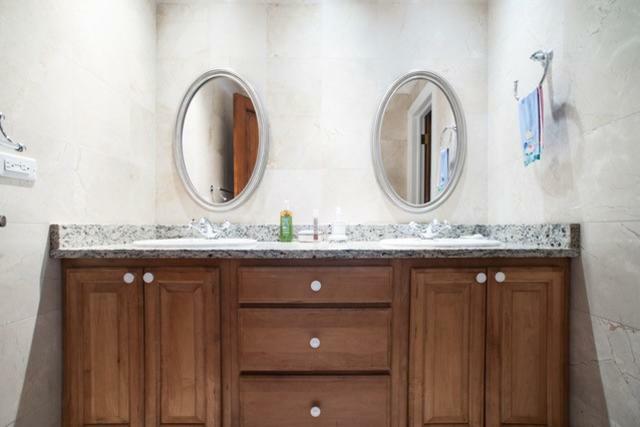 References required. This property is followed by 0 users and has 69 views. 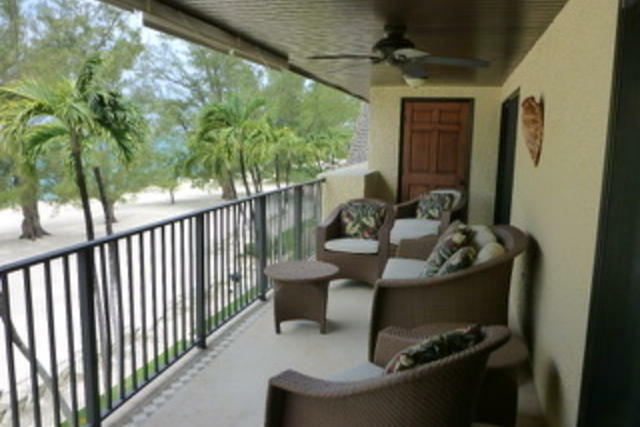 THE ISLANDS CLUB is a Condominium , listed by ELOISE JIGGINS . 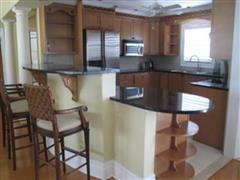 The property rental price is $7,500 / Month. 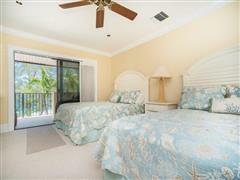 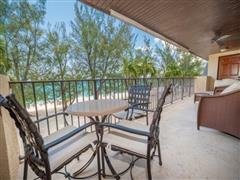 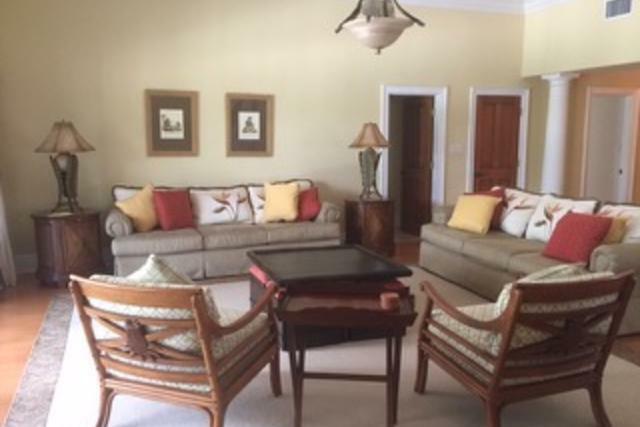 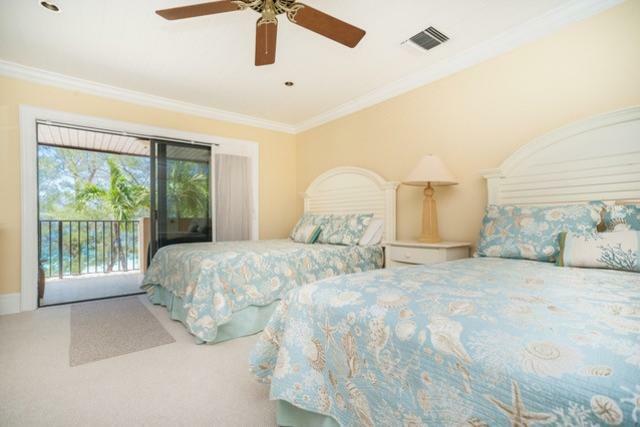 This Condominium has 3.0 bedrooms, 3.0 baths This property is located in Seven Mile Beach.